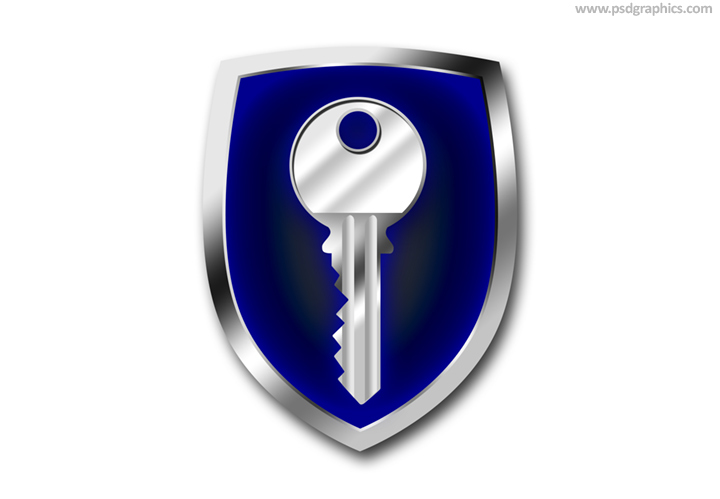 PSD shield icon, internet and software security symbol. Glossy orange surface with a shiny silver metal frame. 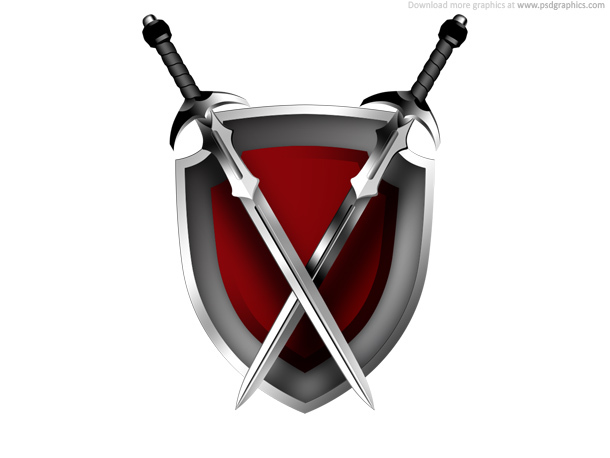 A very customizable icon, fell free to add your text or symbol to it. This is fantastic. 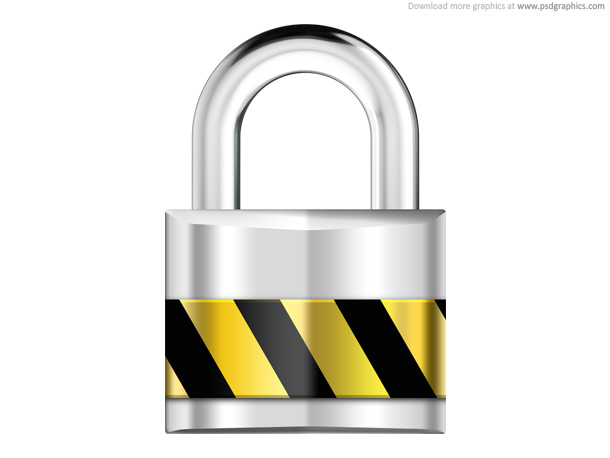 Would be great for a security logo. 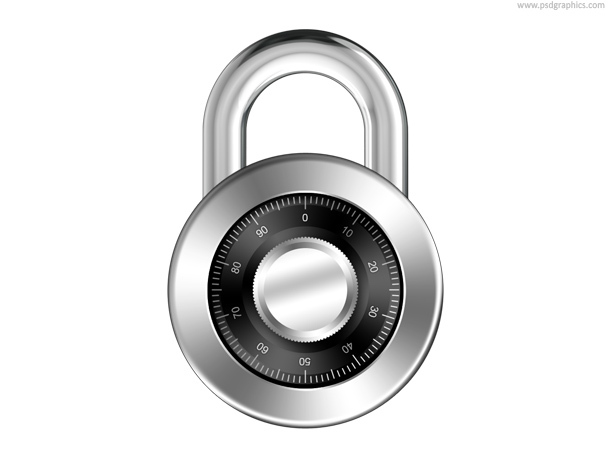 Would you be inclined to let us use it for a “trust seal” on a website? 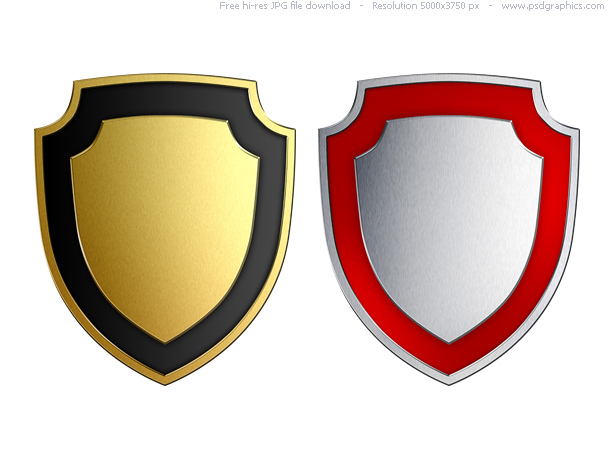 Nice looking shields, i just might have to use those, THANKS!! Excellent! Once again, you’ve outdone yourself. 38 queries in 0.137 seconds.